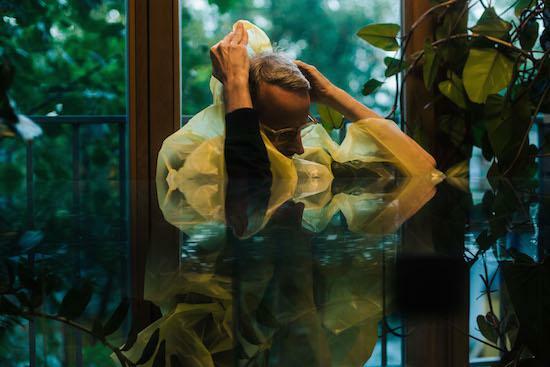 The second wave of acts for next year's CTM Festival in Berlin have been announced, with the likes of Errorsmith, fresh from the release of his excellent album Superlative Fatigue, and Timedance label boss Batu both confirmed. Also amongst those announced today are Klein, Antwood, Boys Noize, George E. Lewis & Roscoe Mitchell, Scott Kelley of Neurosis with John Judkins or Rwake, Bad Gyal, Lakuti, Jason Hou, NAKED, Nene H, JASSS and Hanin Elias. They all join the previously confirmed likes of KABLAM, Jace Clayton, Rashad Becker, Pan Daijing and Swan Meat on the line-up. The theme for CTM 2018 is 'Turmoil'. You can find out more information on the festival, and get tickets, here. It runs from January 26 - February 4 across multiple Berlin venues.